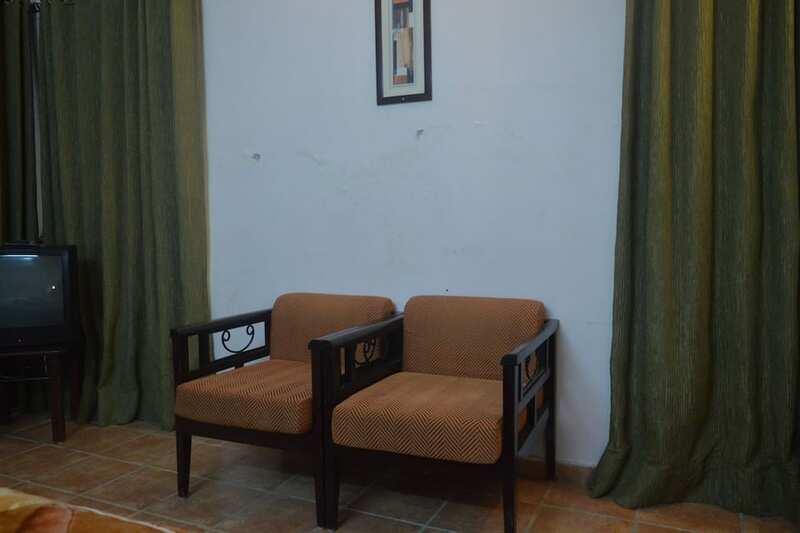 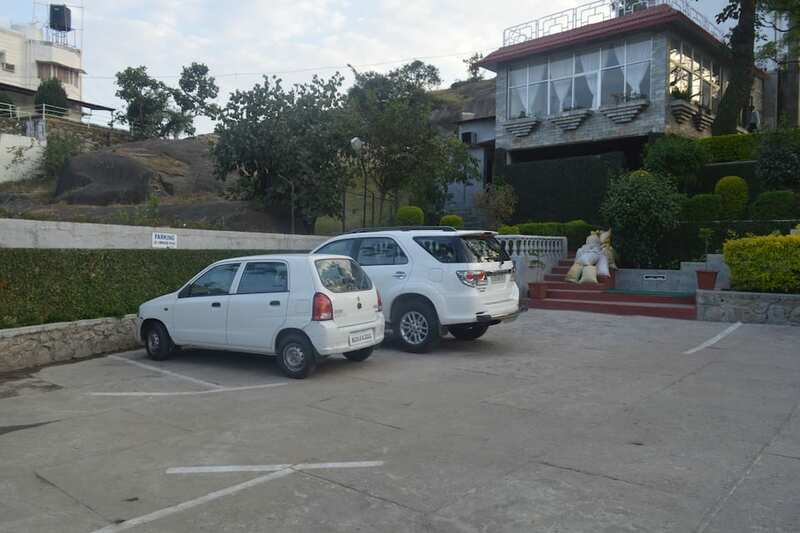 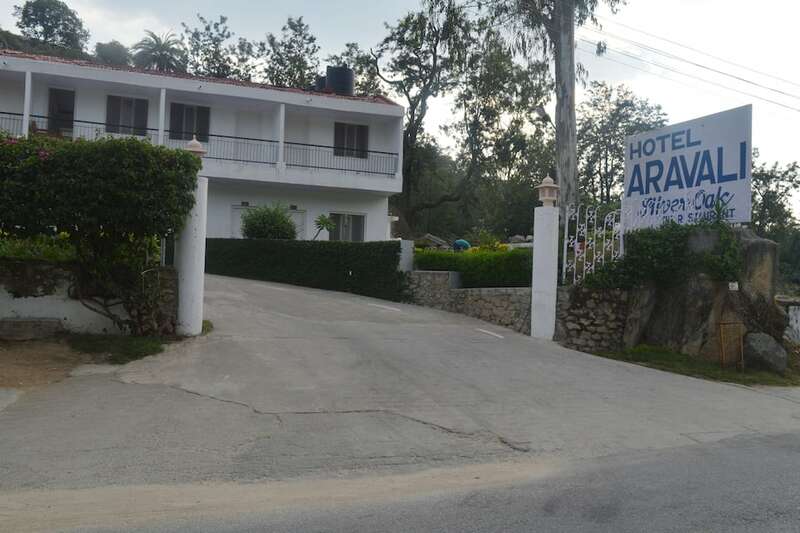 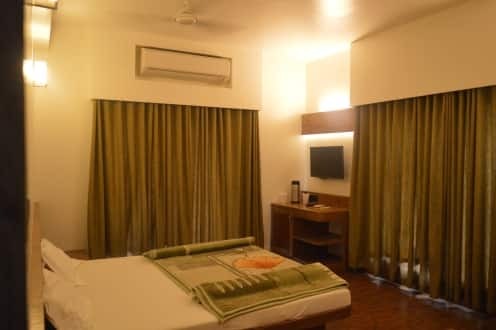 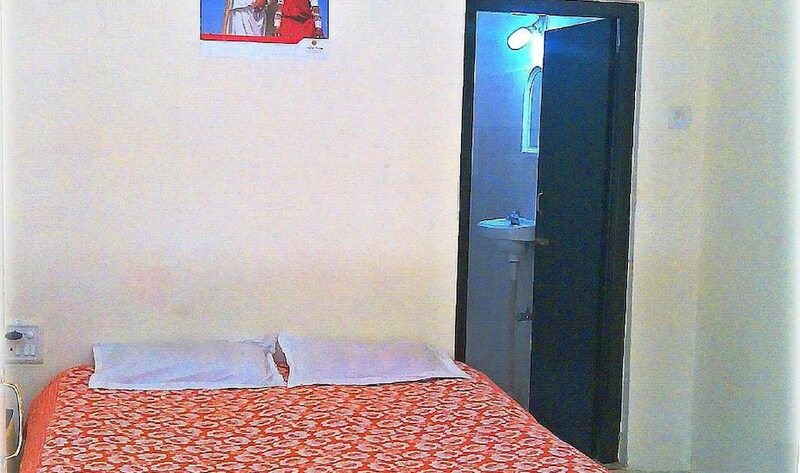 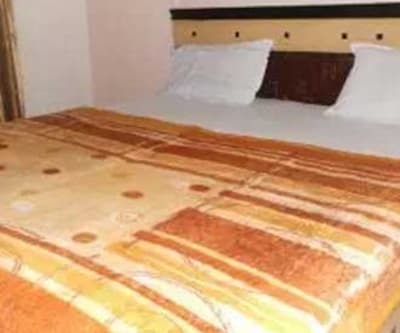 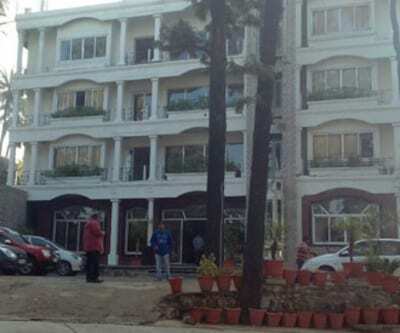 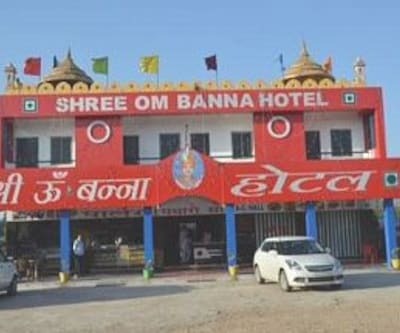 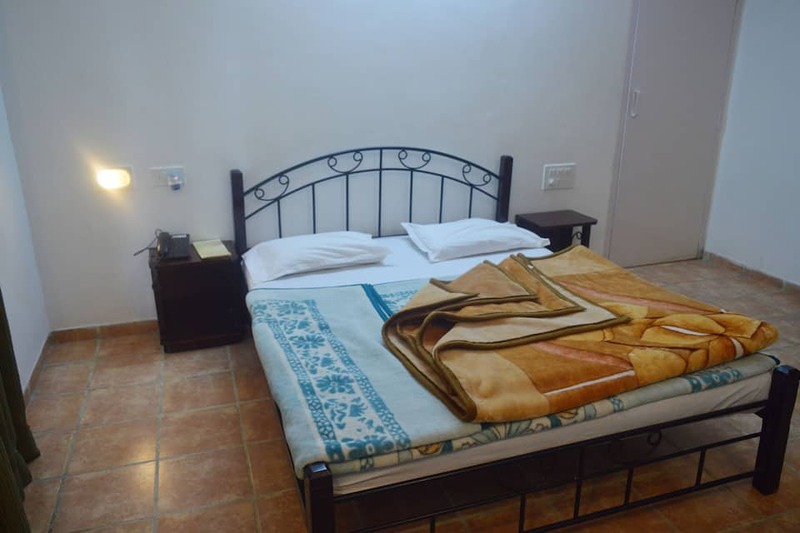 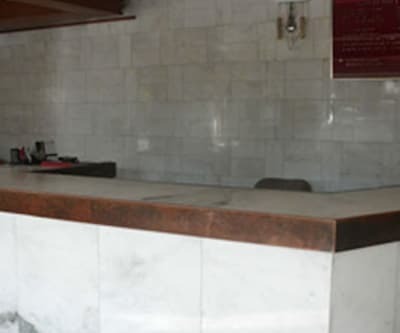 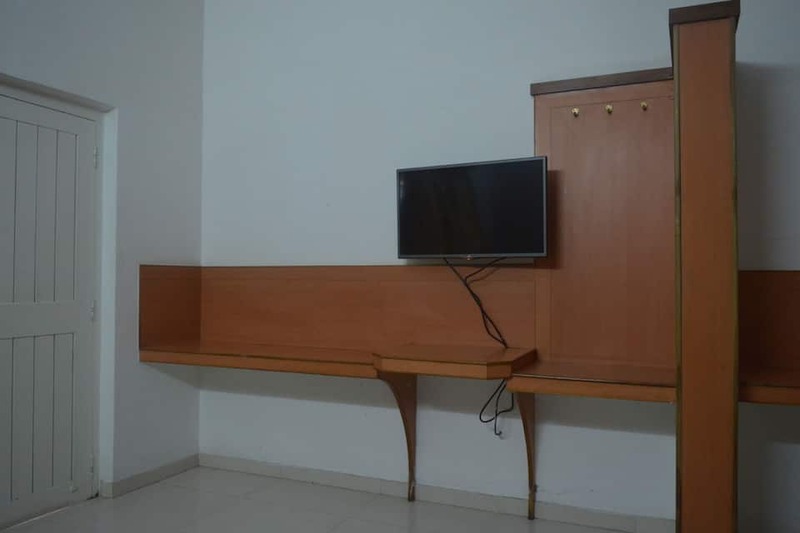 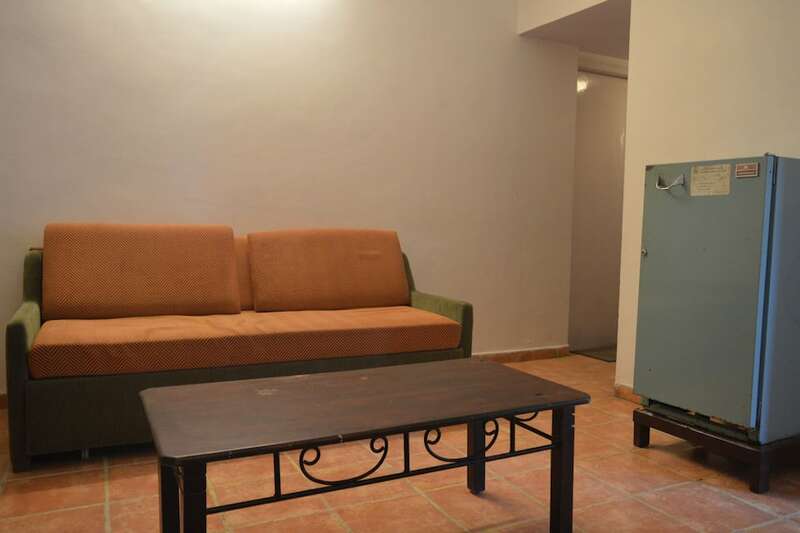 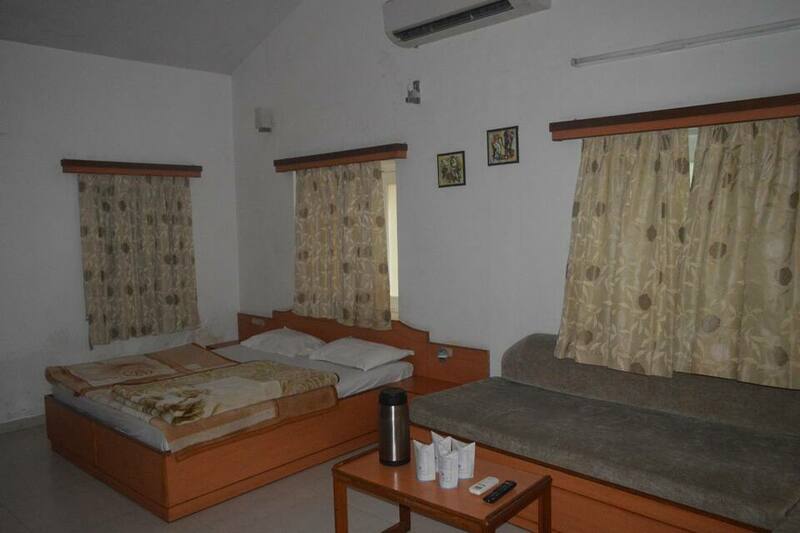 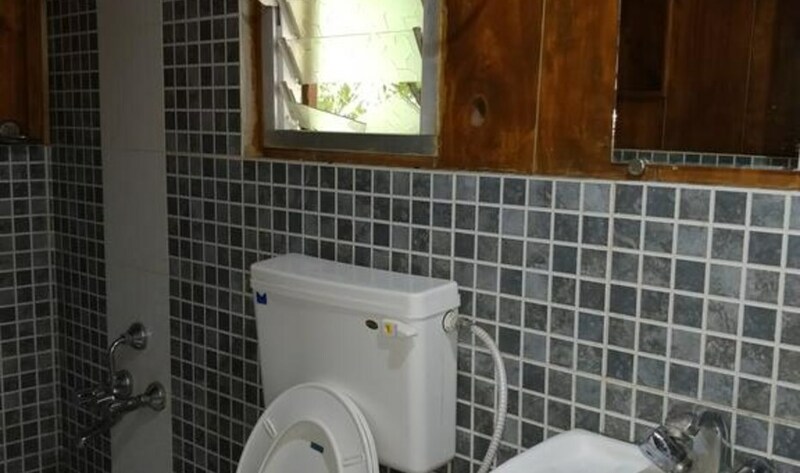 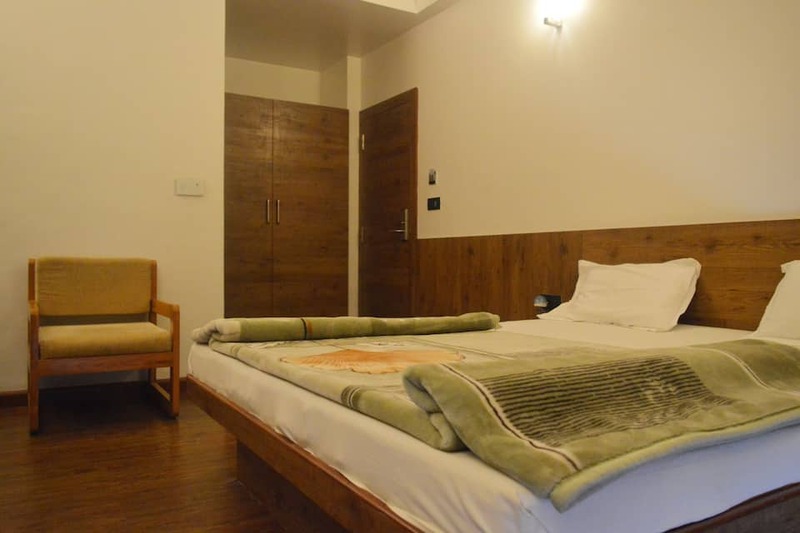 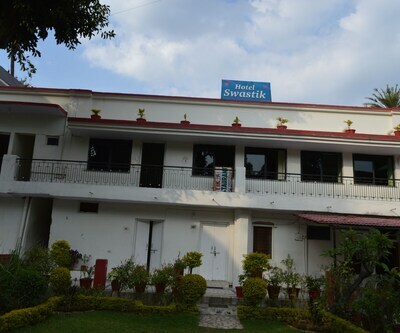 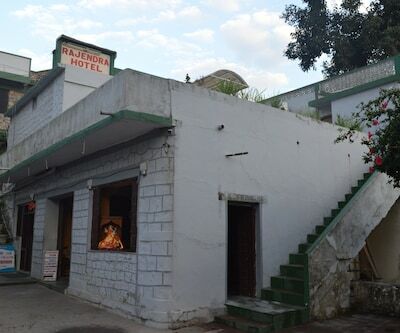 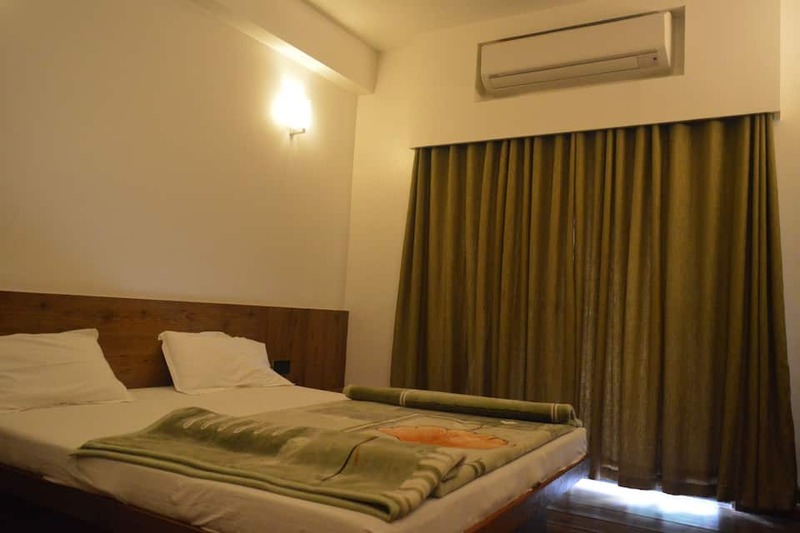 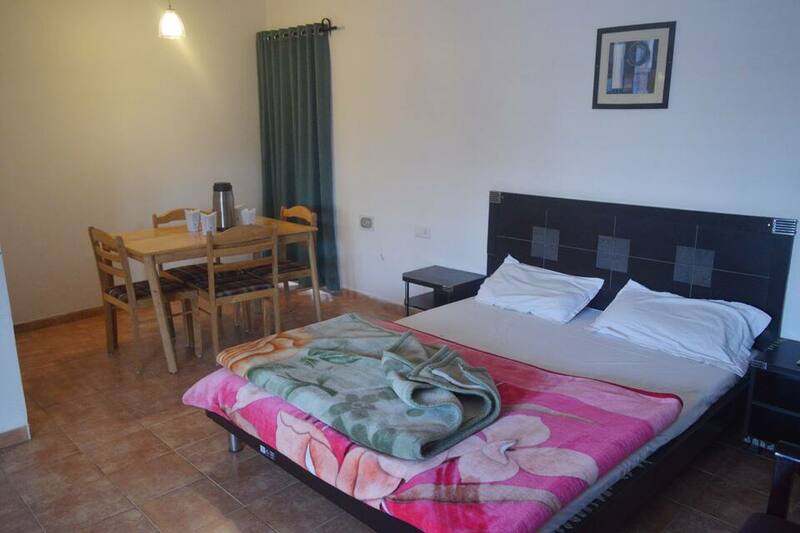 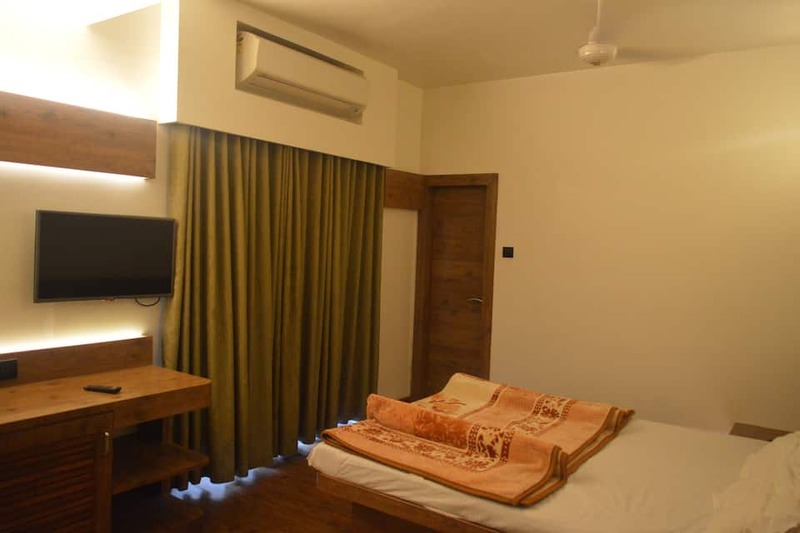 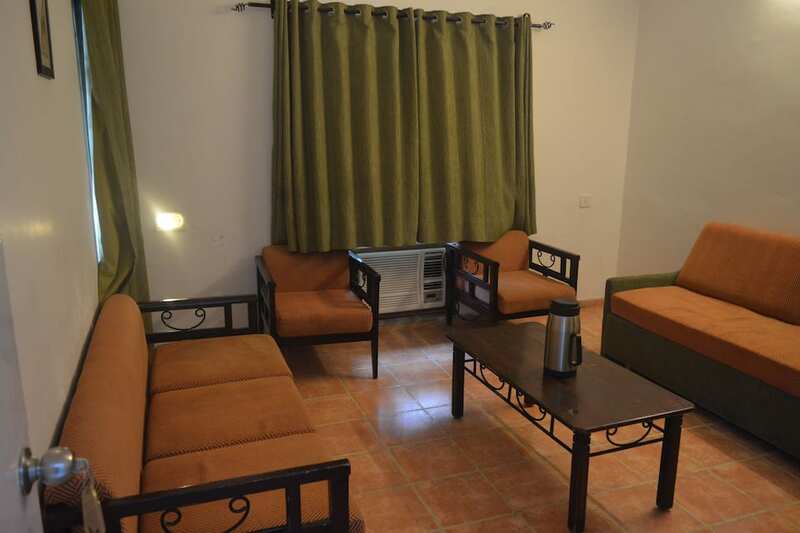 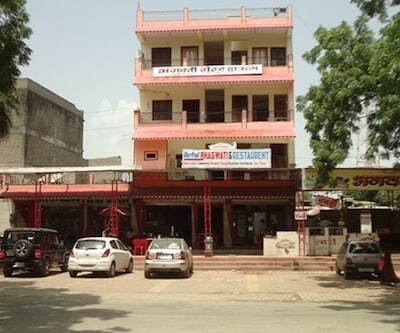 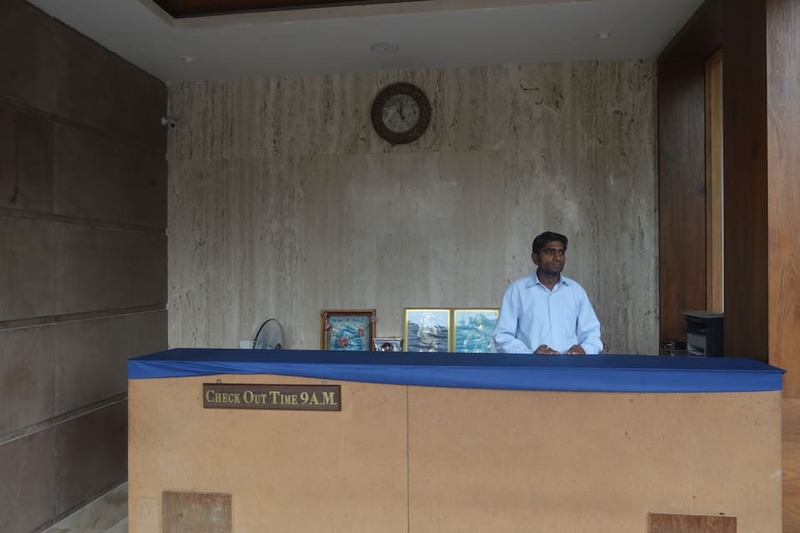 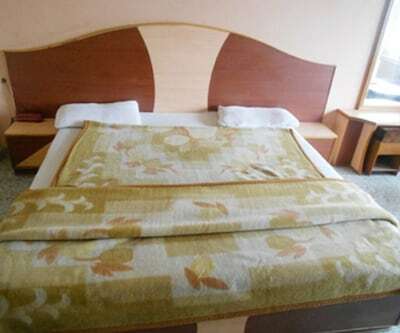 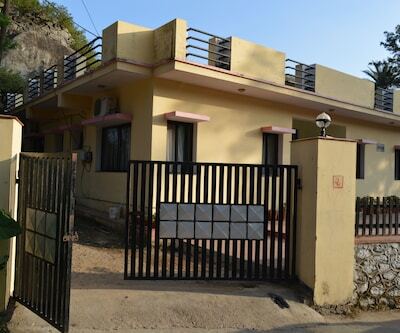 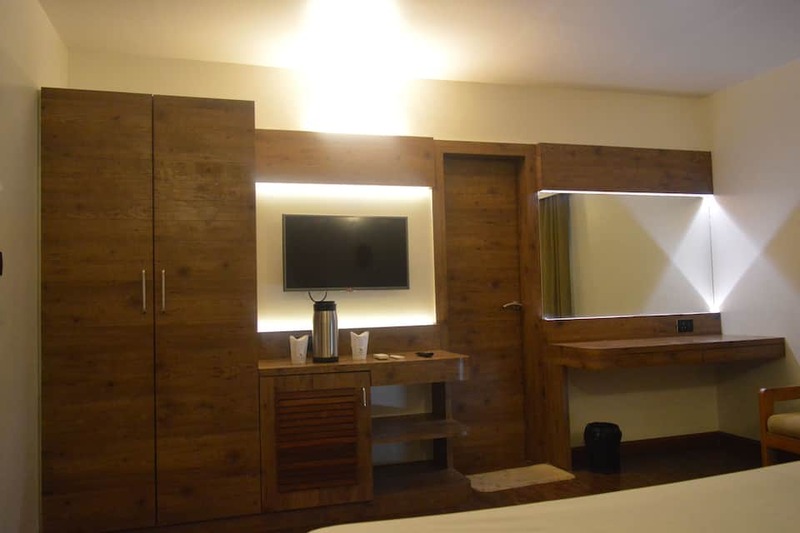 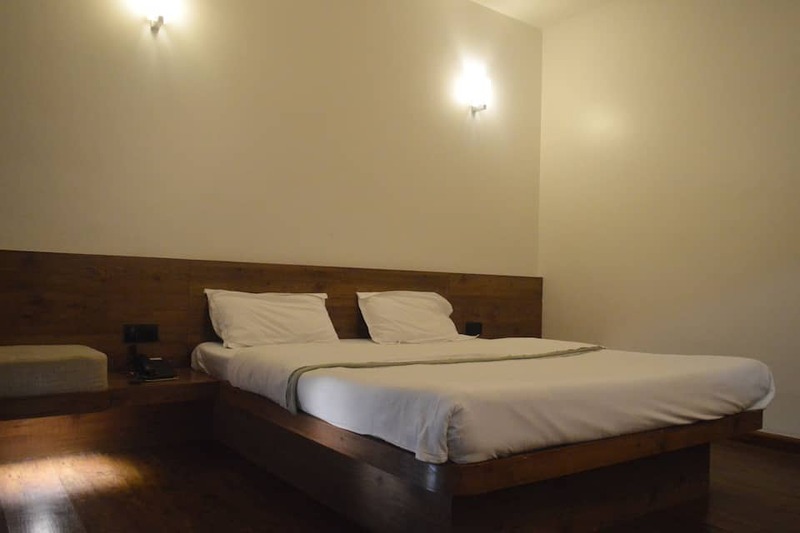 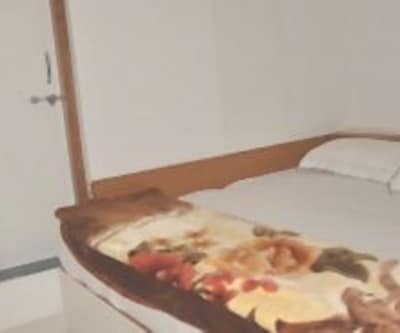 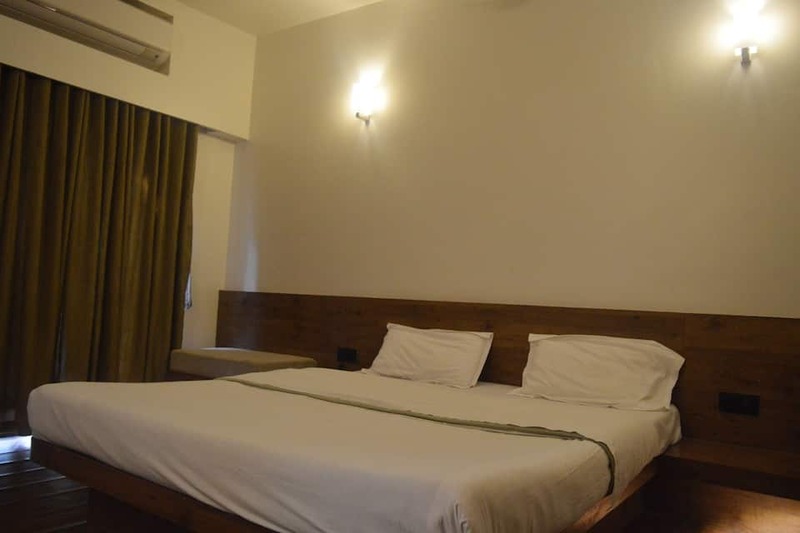 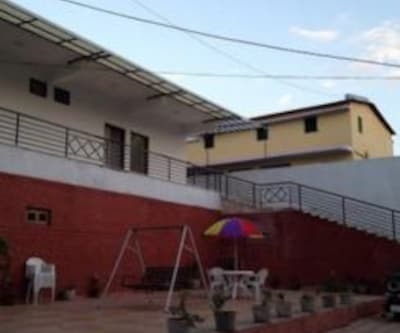 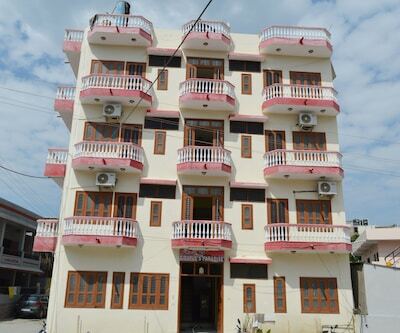 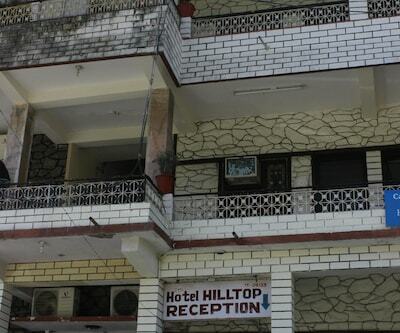 The Hotel Aravali located opposite Rajasthan Tourist Bunglow offers accommodation in well-furnished rooms equipped with basic amenities and offers room service too. 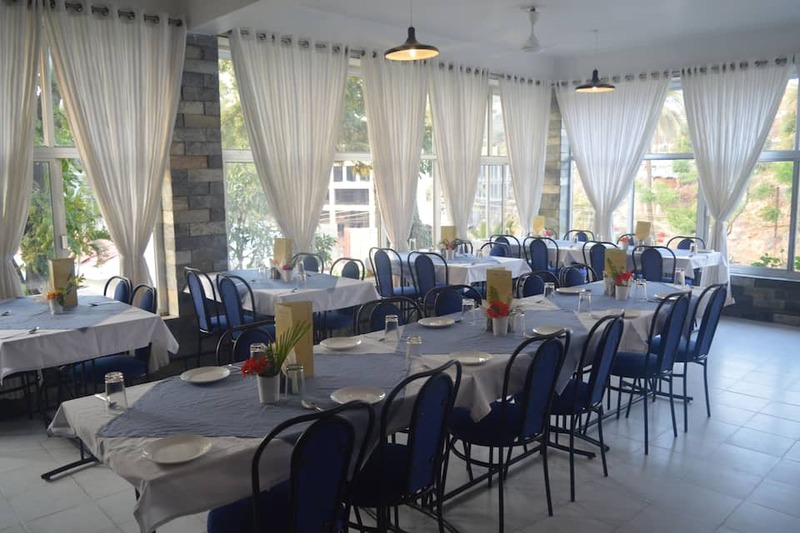 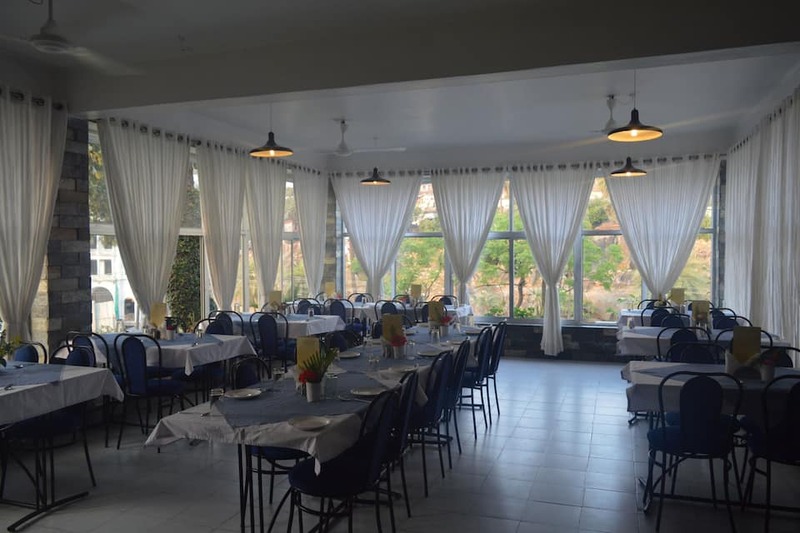 Hotel Aravali also has a multi-cuisine restaurant which offers mouth-watering delicacies to the guests. 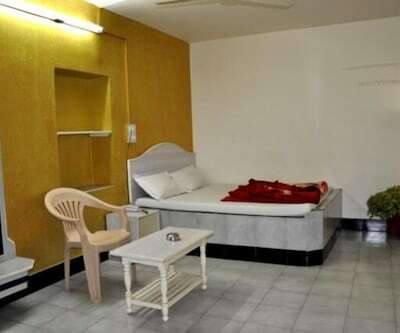 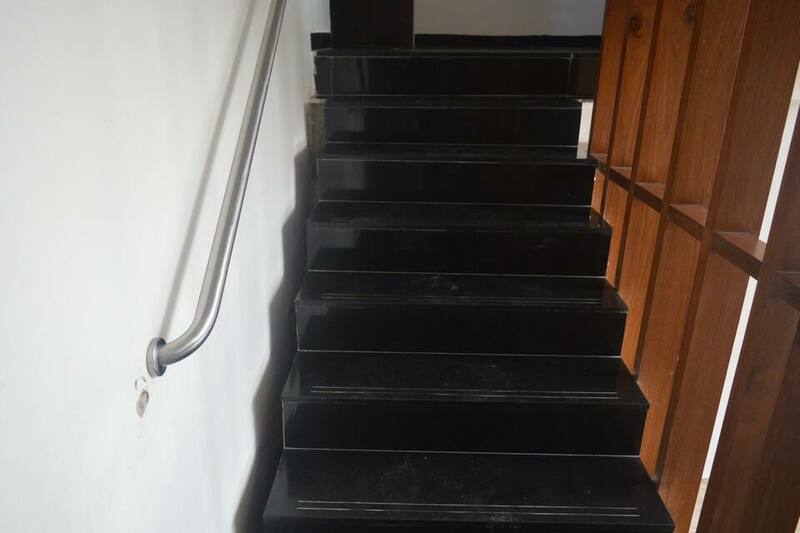 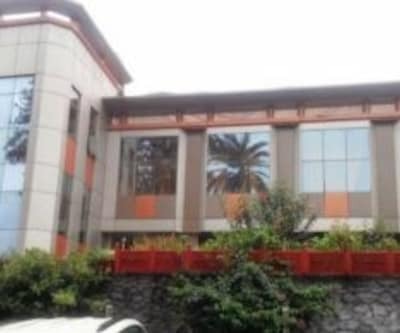 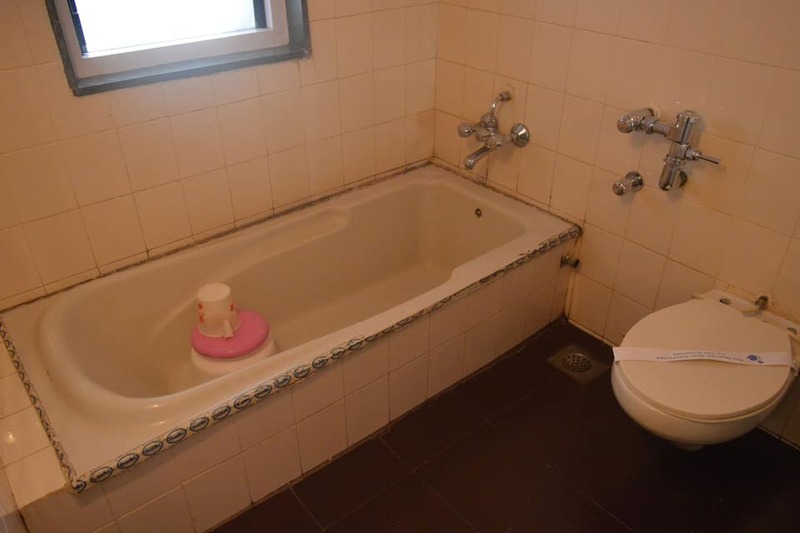 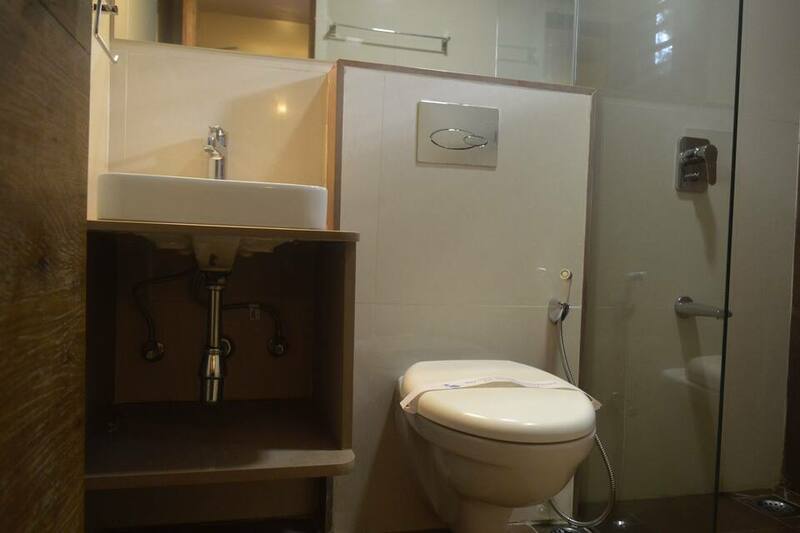 Apart from this, hotel also provides doctor on call service and parking facility. 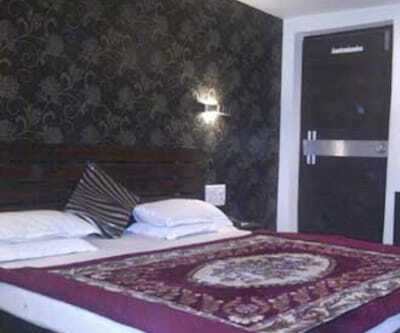 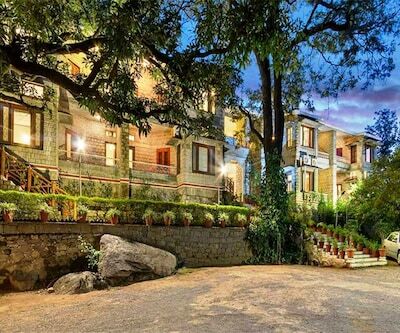 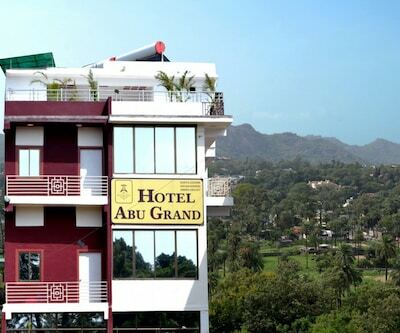 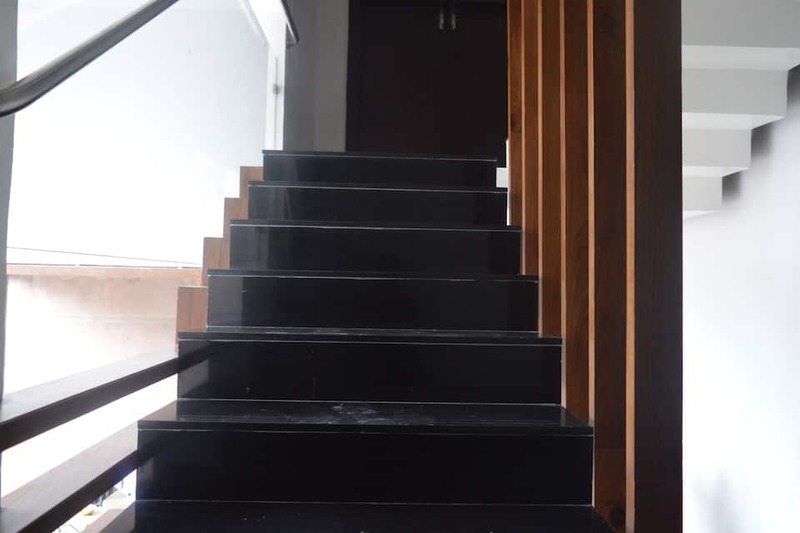 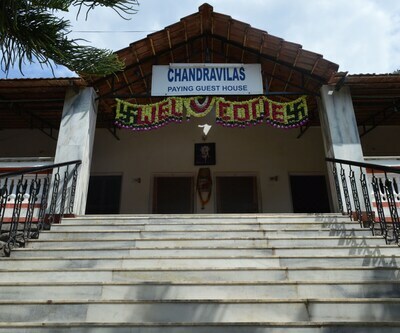 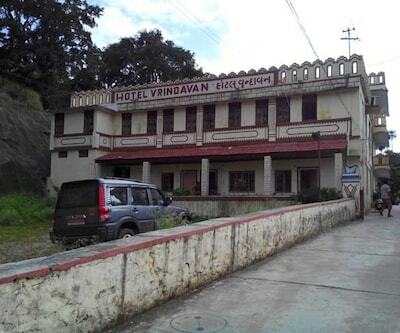 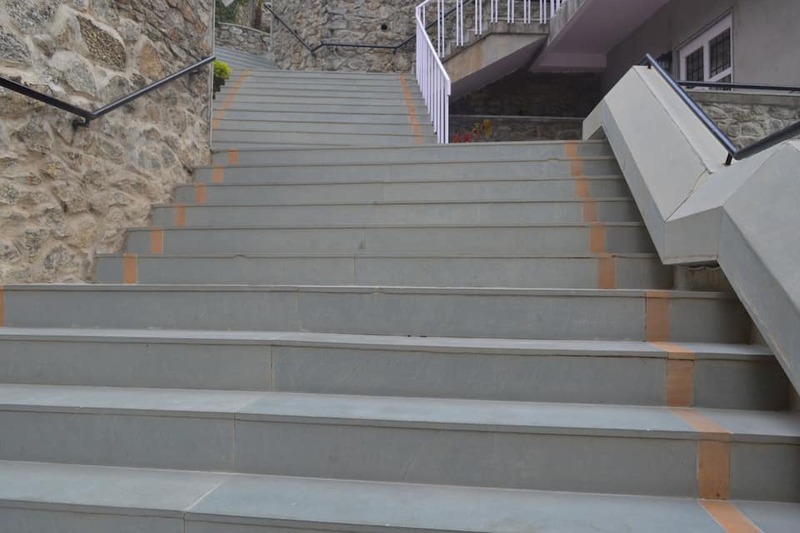 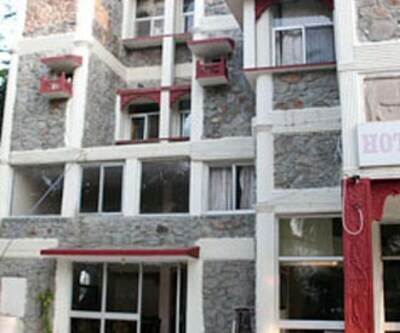 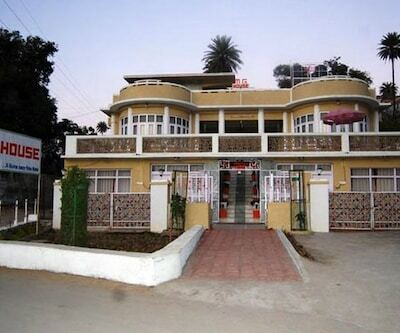 Hotel Aravali is easily accessible from airport and railway station. 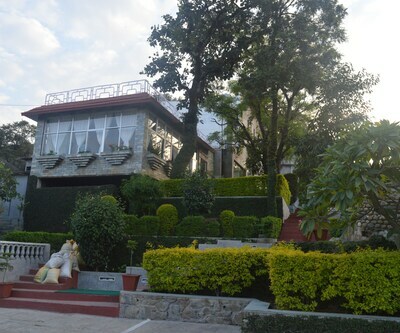 The rich cultural, social and natural heritage, aesthetic beauty and ecological richness, so far preserved through the surrounding lakes. 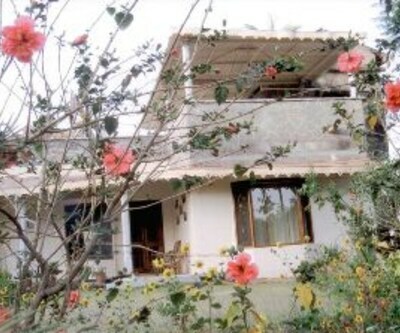 The serene and opulent hilly range of the Aravalis and lush green vegetation make any holiday perfect. 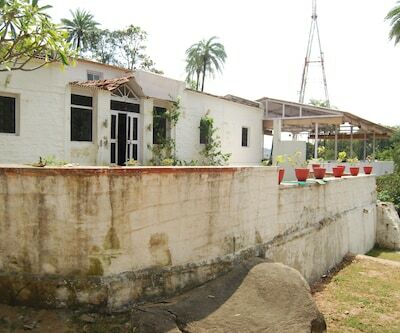 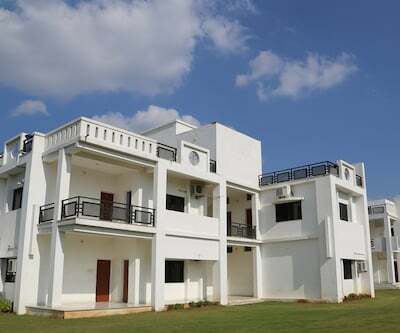 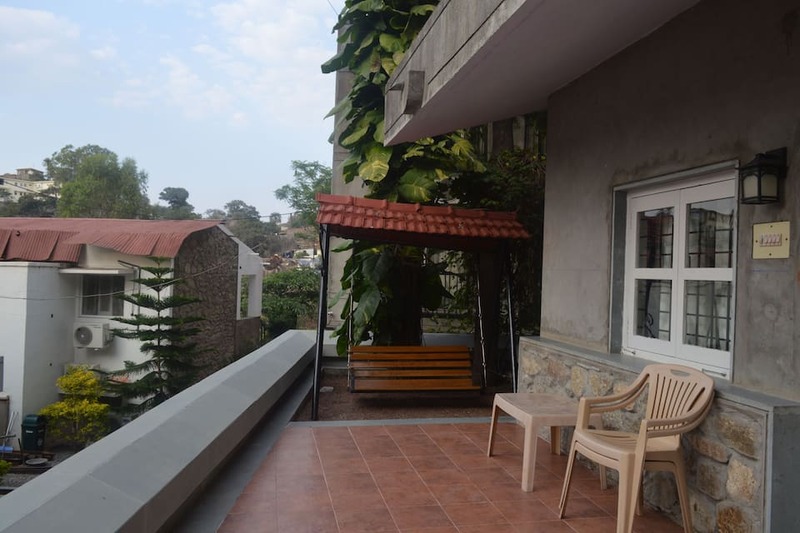 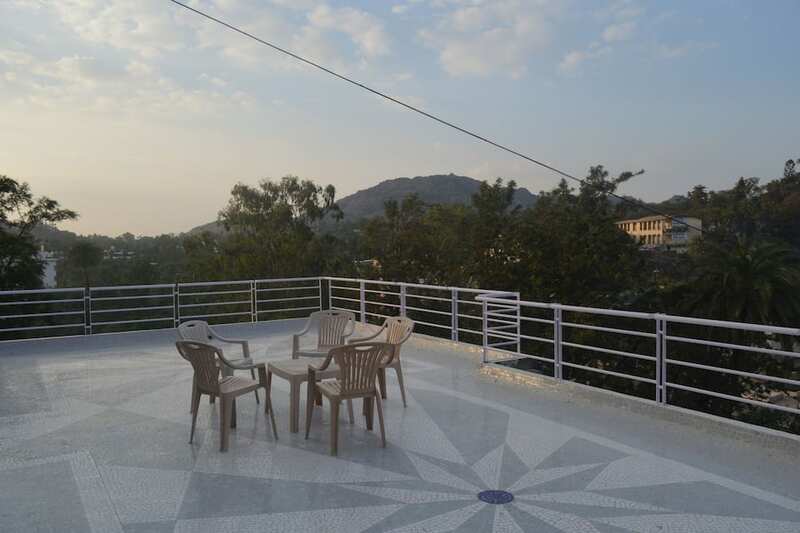 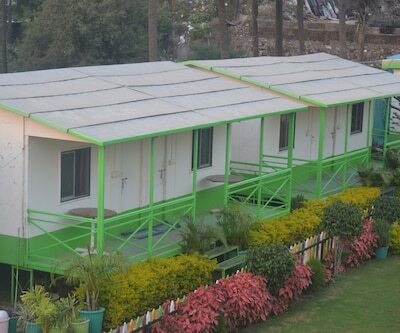 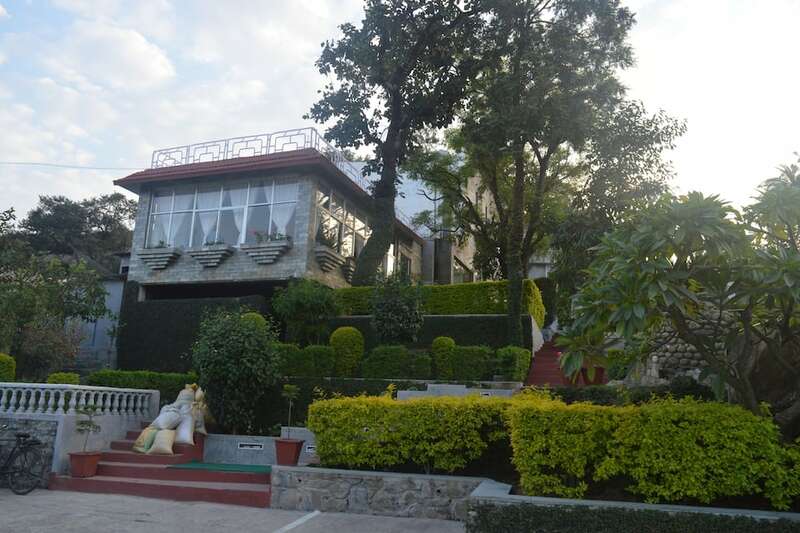 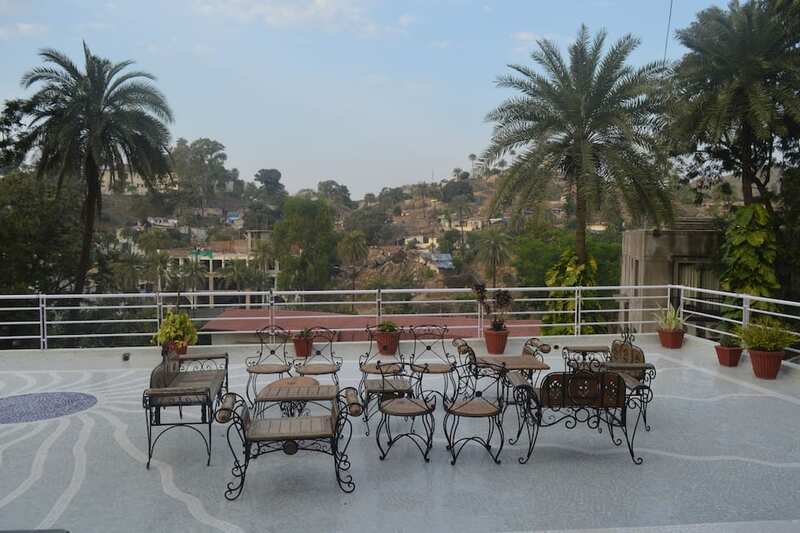 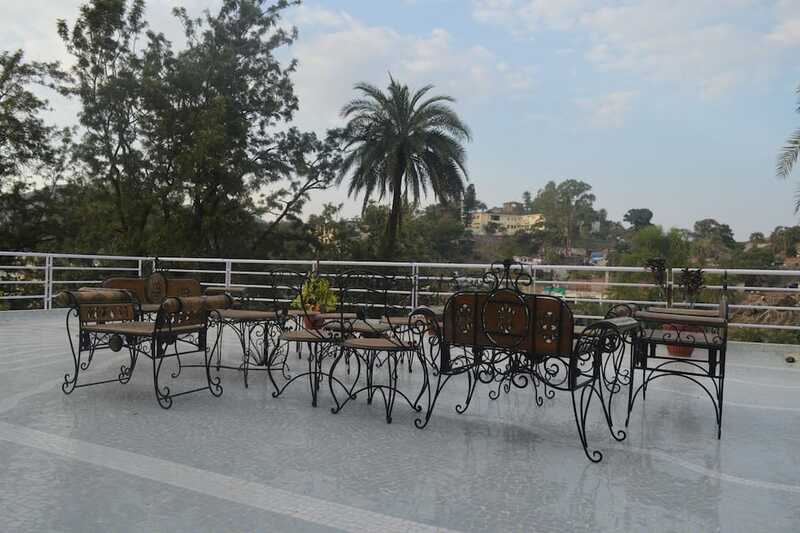 Hotel Aravali is great for a getaway from the hustle and bustle of city life.